Yesterday, I was busy crafting my birthday cake which was a fun time for me and my family. 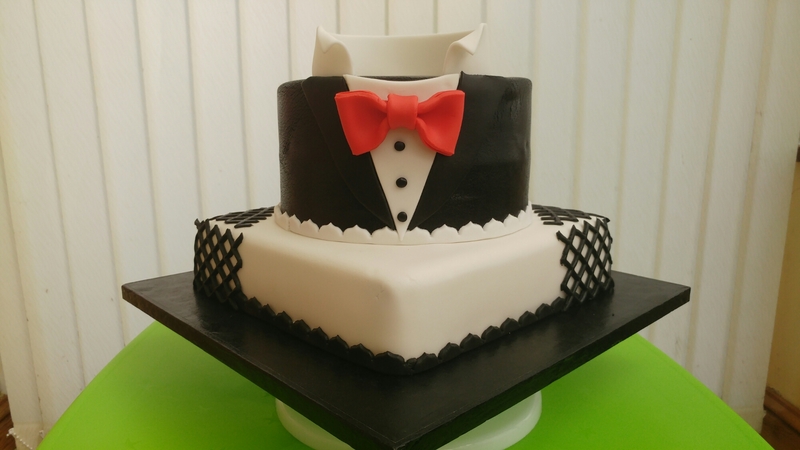 I had an idea of what the inside was going to look like because I was inspired by a cake made by Yolanda Gampp of How to Cake It. It is a checkerboard cake made of pink, green and yellow vanilla cakes. However, I wasn’t so sure of what the outside was to look like except I wanted it to have a mixture of the same colours I used inside the cake. After a bit of time thinking and imagining, here is what I came up with. 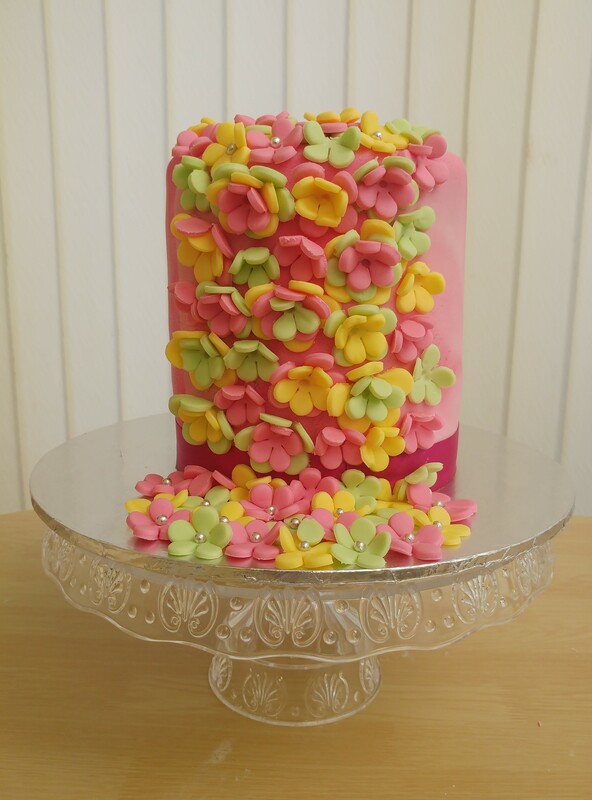 A marbled cascading petals fondant cake with checkerboard layers inside.